understand your minimum night flow and consumption patterns? clean up your billing database? Map your customers and infrastructure? 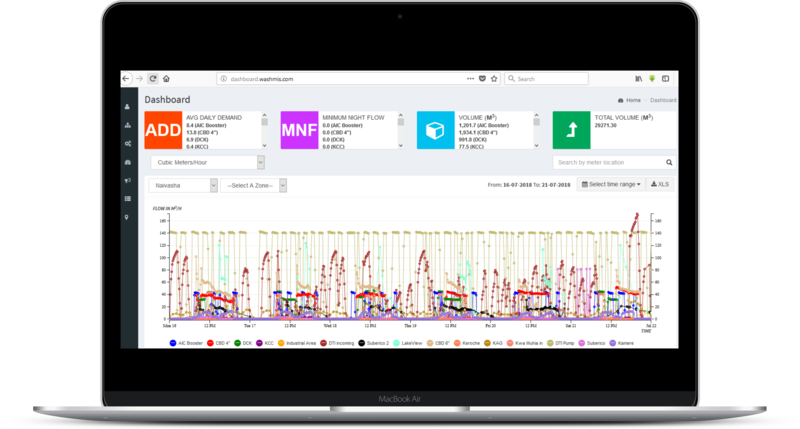 Remotely read supplied volumes into your DMAs and/or zones? 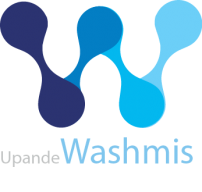 Washmis is a locally developed platform which provide business intelligence to utilities which leads to water loss reduction, to revenue increase and puts WSPs more in control of their operations.